Musicians Weasel, Sheebah Karungi, King Saha, Fik fameica and Alvin keys were selected from Uganda to take part in Coke Studio Africa 2019. However many, especially fans have wondered if King Saha will be doing or playing the radio part. 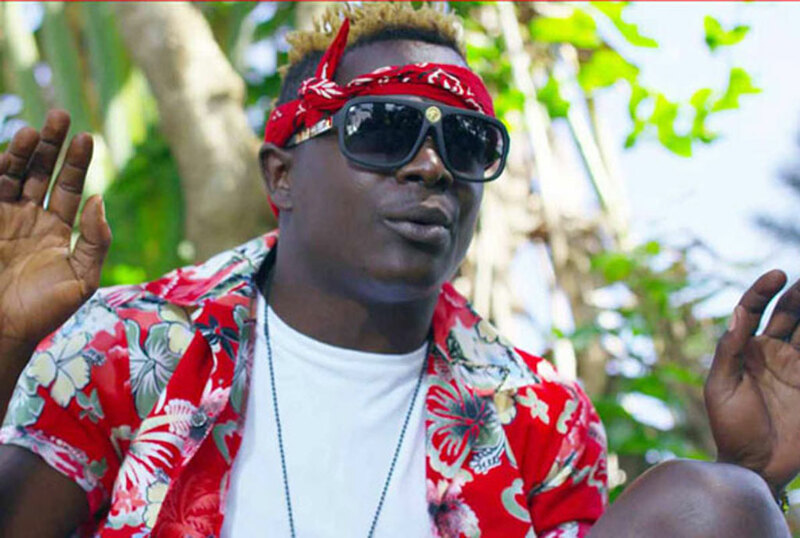 King Saha has since denied that, though after his denial we came across a clip of him and weasel doing a drop for coke studio 2019 in white hooded coke studio sweaters. Since Mowzey radio died on February 1st, many believed King Saha would be his perfect replacement in the music duo- Radio and Weasel. This was especially after Saha dropped songs like Biri biri and Mpa Love a collabo featuring Weasel. Well let’s watch the space.